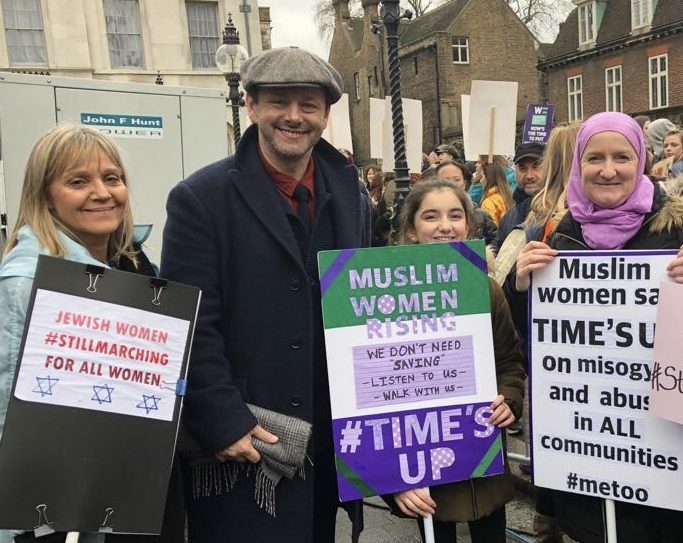 Jewish women have marched alongside their Muslim and Christian peers in a show of force in central London, calling for greater equality 100 years after women were finally given the vote. 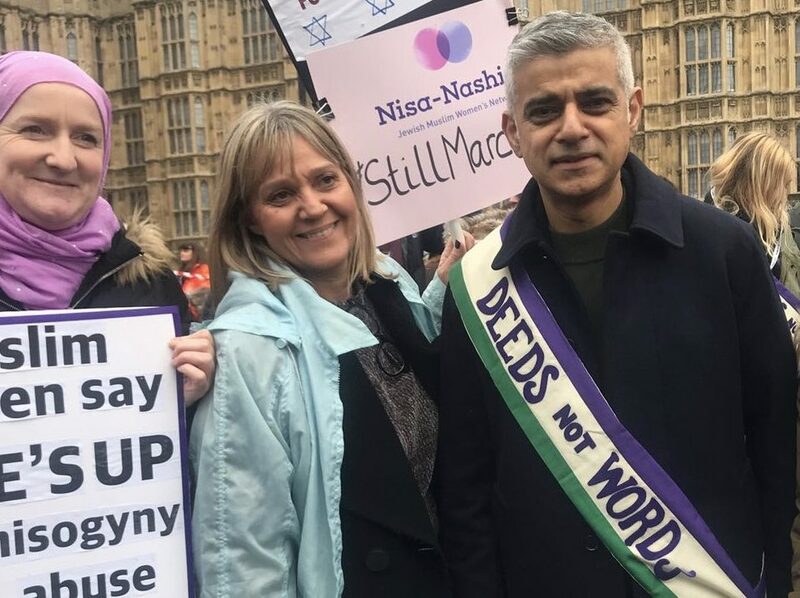 Women of faith marched under the Nisa-Nashim banner, the Muslim-Jewish women’s network having only recently won the Interfaith Award at the Jewish News-LABS ‘Night of Heroes’ event at Grosvenor Square. 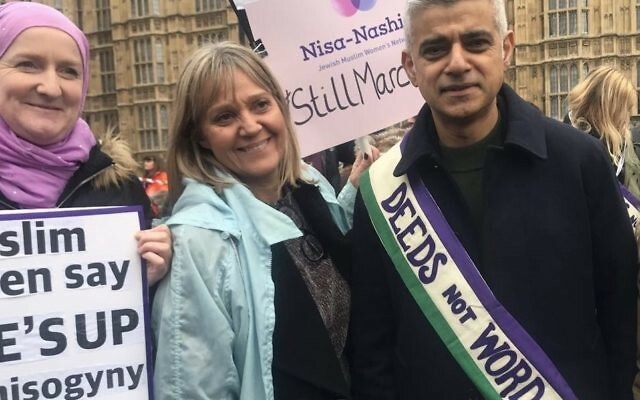 Catriona Robertson of the Christian Muslim Forum said that marching alongside women of different faiths “defied lazy assumptions”.